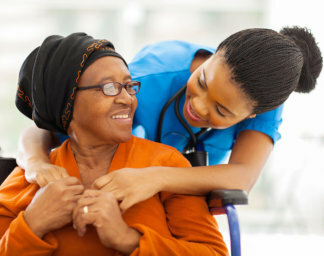 Our comprehensive home care process involves RN Care Management, Disease Management, and Traditional Home Care to ensure a positive outcome and optimal wellness for our patients. 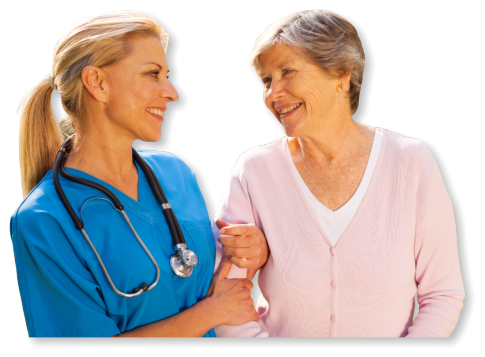 Precise Care Services is a health care provider committed to providing customized care to every individual we serve. 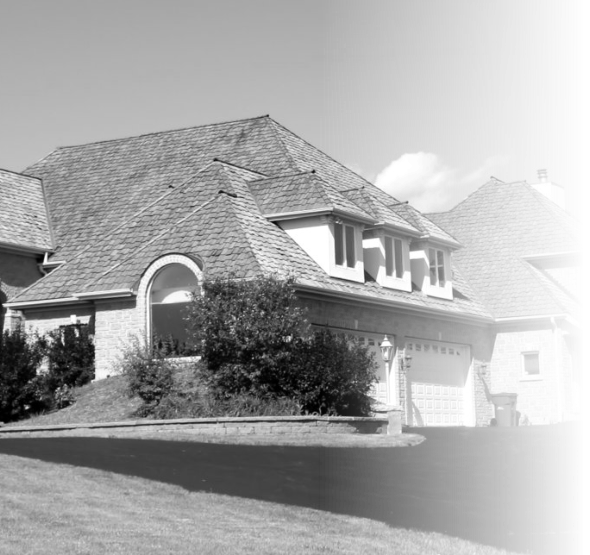 We will be your partner in coping with a chronic illness, injury, or advanced age. 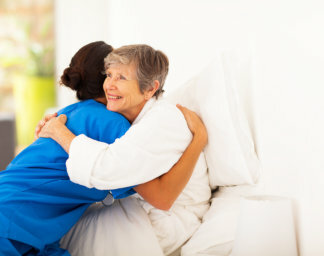 We have skilled nurses and caregivers who will administer consistent, precise care so you can remain in the comfort of your own home. Let your family and friends know about us. We partner with most major health insurance companies. We provide comprehensive healthcare service solutions.